Champion motorcycle racer who is a member of the American Motorcyclist Association Motorcycle Hall of Fame and Motorsports Hall of Fame of America. His father bought him a minibike when he was 3 years old. He won the 1986 AMA 250 and Supercross. He was born in El Cajon, California. 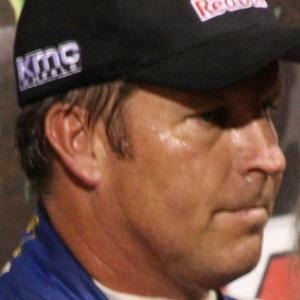 Former world champion Roger De Coster was his manager.